Max du Preez, journalist, author and documentary filmmaker, delivers a lecture on the pushback of civil society in South Africa. 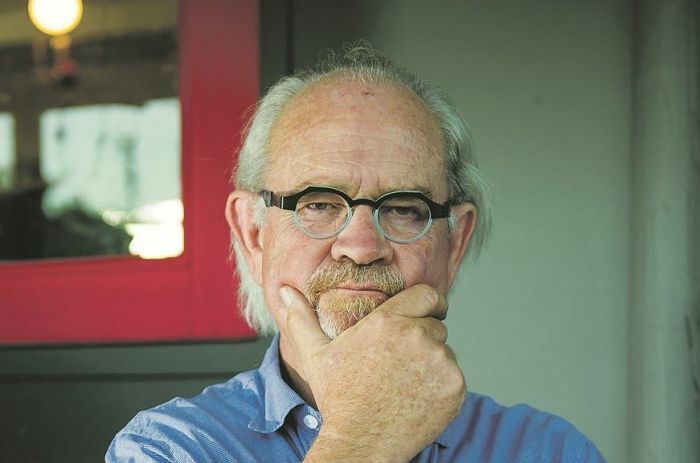 Max du Preez is a political analyst, prize-winning journalist, author and television personality. In 1988 he was the founder and editor of the first anti-apartheid Afrikaans newspaper Vrye Weekblad. He joined the SABC in 1994 and pioneered and presented such programmes as the Special Report on the Truth Commission and Special Assignment. He has been awarded honorary doctorates by the University of Cape Town, Stellenbosch University and the University of Free State.